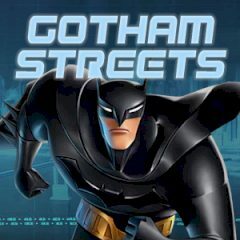 Are you ready to fight against crime in Gotham City? You are considered to be the villains' terror not without reason! Use all the arsenal of your Batmobile and drive 'em bats!